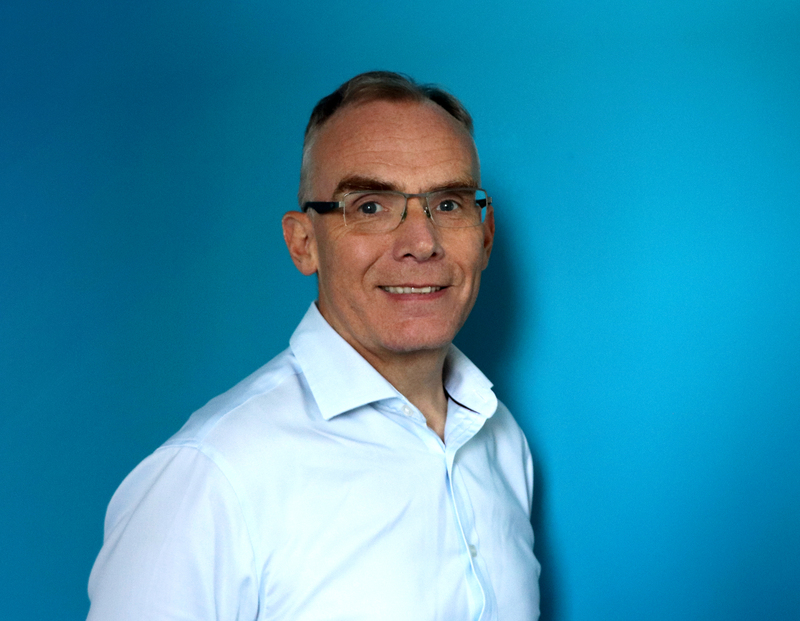 Havelock International, the leading design and fitout specialist, has set out its commitment to developing its apprenticeship scheme to ensure that it continues to attract talent and provide customers with the right skills and expertise now and in the future. Out of a total of 295 employees, over 5% are apprentices, with this number set to increase with a further four joining the programme later this year. 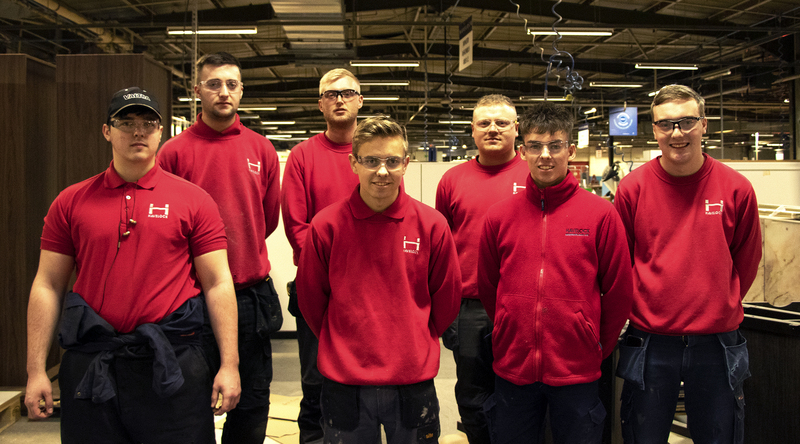 Havelock invests £200k in the scheme annually and at the end of their tenure, all of apprentices are offered permanent positions within the business. Havelock provides apprenticeship roles across the business, from joinery and woodwork, metalwork and welding, to business systems and surveying. The business also supports roles in combination with higher education courses and degrees. Havelock provides interior solutions in the UK and across the globe covering multiple sectors, including education, student accommodation and retail environments, and is currently leading projects with major blue-chip brands such as Primark, Hilton and Lloyds Banking Group. It offers a complete end-to-end service, including concept and technical design, manufacture and logistics, through to installation and complete project management and oversight. Apprentices have exposure to every element of this service to ensure they develop a broad skill set which is relevant in today’s modern business and manufacturing environment. His skills have recently been put to good use. As as well as working in the company’s factory in Kirkcaldy, Gary was also recently chosen to be part of an experienced team involved in a project for a leading hotel chain working on site fitting bedroom furniture. Gary is on course to complete his SVQ Level 2/3 in Carpentry & Joinery this summer and just as he is qualifying, the next group of Havelock apprentices will be joining.